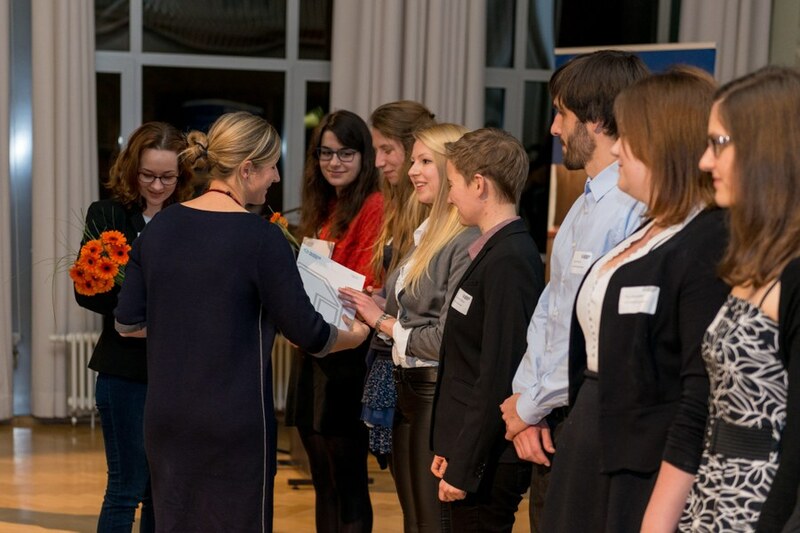 The network of scholarship holders as well as the sponsors offers a conceptual framework of the Deutschlandstipendium at the TU Dresden. It invites all involved actors to network and supports the development of ideas and event formats for a good cooperation. 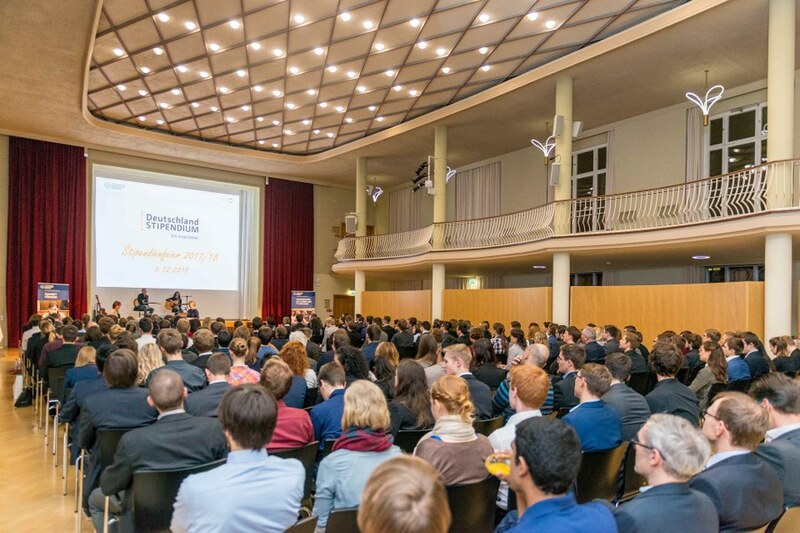 Once a year, the BMBF invites the actors of the Deutschlandstipendium to the annual event in order to exchange ideas about the scholarship program across all universities. The BMBF reports in short summaries on the past annual events. In 2018, TU Dresden had the honor of hosting the annual event on June 18 and 19 together with the BMBF. Here you get more information. Sponsors and scholarship holders meet at the annual scholarship celebration to exchange ideas, get to know each other or meet again. In a relaxed atmosphere, this offers the opportunity to talk about career prospects and ideal support. 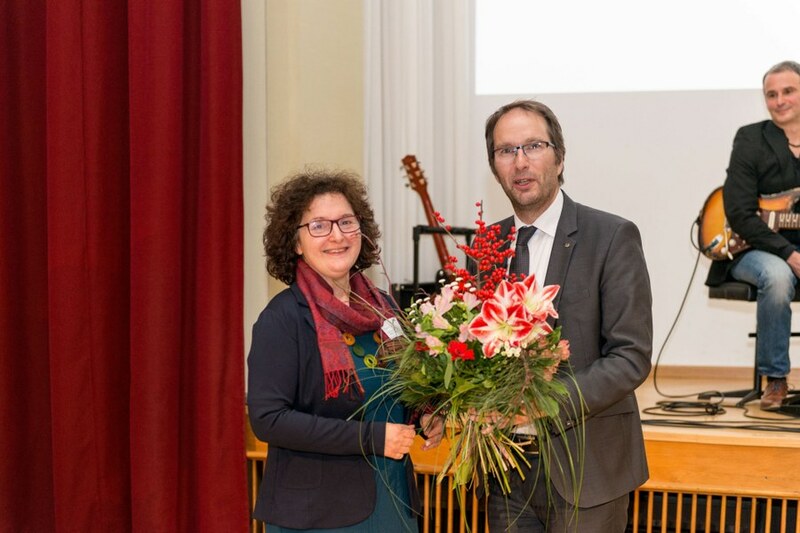 Here are a few impressions of the past celebration on 06 December 2017 in the Dülfersaal of the TU Dresden. At the beginning of July 2013, the blog of the scholarship network was founded on the initiative of the "Communication" working group, which reports on the meetings and activities of the working groups, announces upcoming events and presents the supporting companies in a portrait. 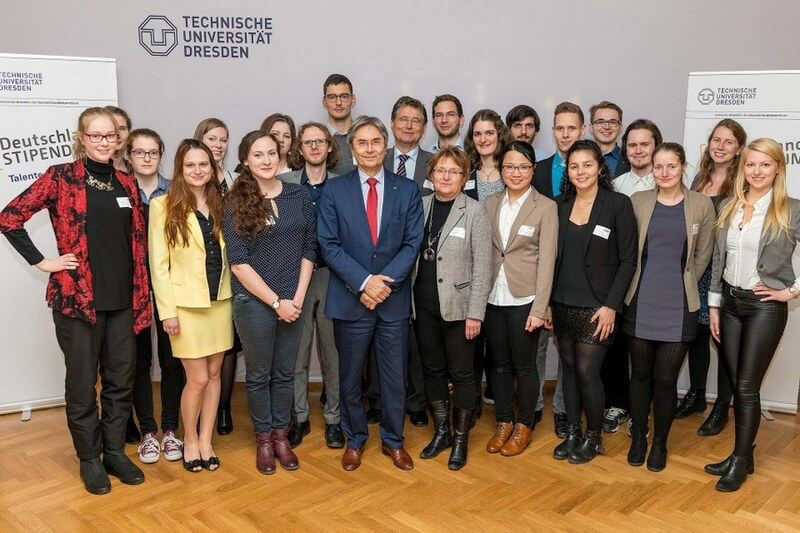 Since 2011, the Deutschlandstipendium has been sponsoring students at the TU Dresden. The annual reports of the respective funding years provide an insight into the numbers and facts about the scholarship. In addition, students and sponsors report on their experiences with the scholarship and the events of the year. Ten projects were awarded in 2015 by the Stifterverband der Deutschen Wissenschaft. 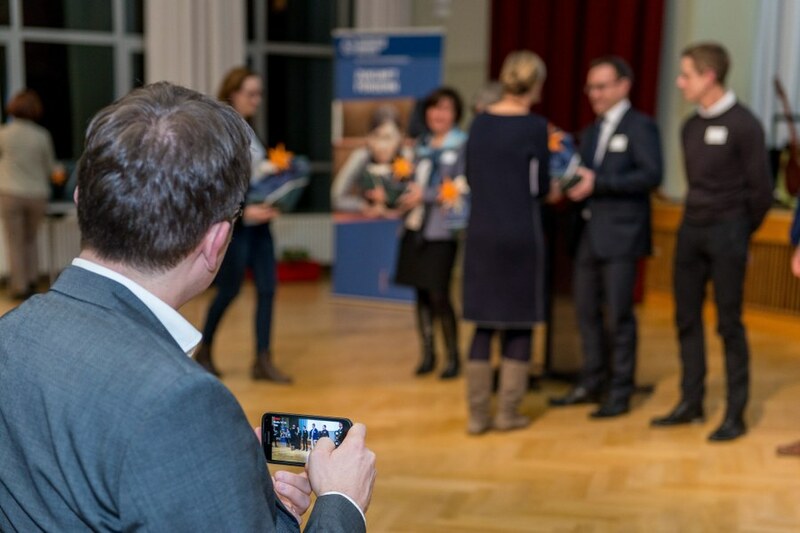 The working group Asylum of the scholarship holders of the TU Dresden received one of these awards.